Do you have student loans from back in the day? How about bills you haven’t paid yet? A major concern for someone with a family is being able to provide for them, and the most important priority is probably housing them. And now you can, even if you still have some debt. The FHA now allows borrowers who still carry some debt to be able to take out an FHA mortgage without having to be burdened with collections. The Federal Housing Administration recently just repealed a regulation that denied borrowers who owed more than $1000.00 or more to other lenders. Although the law had been effective in April of this year, there was a delay and it was eventually turned over this past month. The original rule stated that borrowers had to pay all unpaid collections or delinquencies in order to gain a Federal Housing Administration approved mortgage. But with harsh feedback and critcism, the rule had been changed by the real estate market’s opinions. With greater FHA insurance fees, this made borrowers a bit more reluctant to get the loans. This may or may not help potential borrowers in being able to get more houses. But since the approval process is still under regulation, it may be stricter than one would expect. 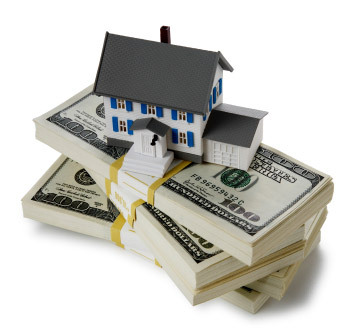 Those under the FHA streamline program will also be forced to pay higher mortgage insurance prices. This entry was posted in The Robyn Report and tagged dale robyn siegel, dale siegel, diaries of a mad mortgage broker, housing, housing mortgage, mortgage, mortgages, real estate. Bookmark the permalink.